Make sure you sign the card neatly and legibly. 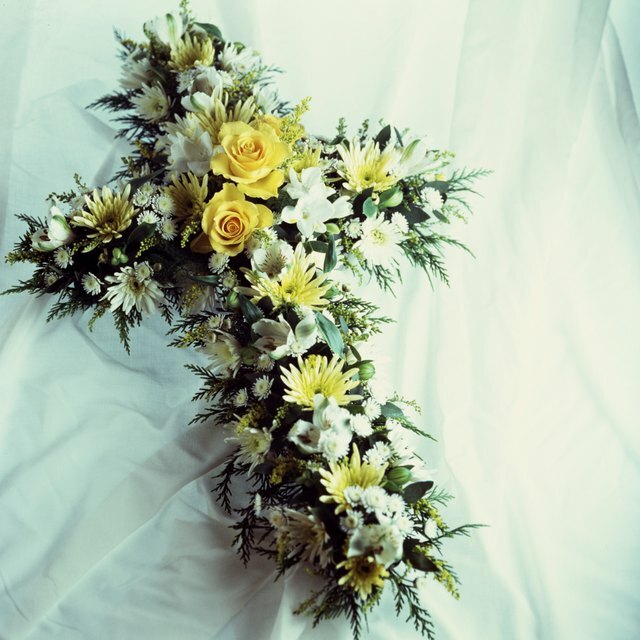 Funeral flower arrangements are a thoughtful way to express your sympathies to the family of a deceased loved one. Such arrangements are often large and displayed on easels during the funeral service. In addition, many people also send sympathy arrangements to the home of the family. These arrangements are usually smaller. No matter the size of the arrangement, etiquette states that you should always sign the card that accompanies the flowers. Funeral flower arrangements usually come with a small card that already has an expression of sympathy printed on it. You can sign this card yourself, but if you are ordering the flowers from afar, this will not be possible. In this case, you can ask the florist to sign it for you. Be sure to speak slowly and clearly so she spells your name correctly. 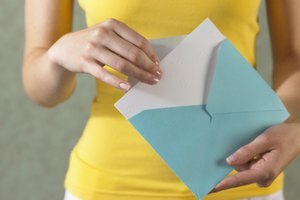 It is also good idea to send a sympathy card with a hand-written message on it in addition to the floral arrangement, especially if you are not able to attend the funeral. 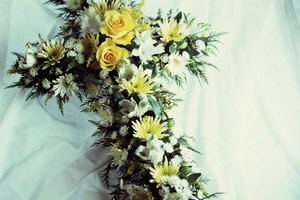 It is not uncommon for several people to donate together toward the cost of a funeral flower arrangement. It's easy to know how to sign a card if just one person sent the flowers, but it's a different story if the flowers come from a group. This is especially true for the small cards that come with floral arrangements -- often, there just isn't enough space for everyone to sign their names. Consider signing it with a statement such as, "From your friends at the office" or "With love from your cousins." Or, if you live in the town where the flowers are going, you can purchase a sympathy card and ask everyone to sign it, and then ask the funeral director to make sure the family receives it with the flowers. Always sign with your full name, and ask others who sign the card to do the same. If the funeral is large, there may be more than one person with the same name. If you write one signature to represent an entire group, be as specific as possible. For example, instead of signing "The Smiths," sign the card as "The Smith Family, Seattle." Also, try to make your gift and the card personal. Try something like "
Many people have signatures that look more like scrawls than anything resembling letters of the alphabet. It's important that your signature be legible, as the family will want to send you a thank you for your gift. Any messages you include should be legible as well. Otherwise, your message of sympathy may come across as hasty and careless rather than sincere and kind. Sanders, April. 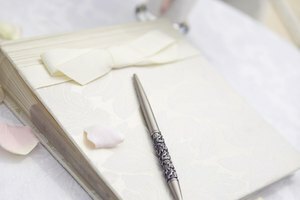 "The Rules of Etiquette for Signing Cards With Funeral Flowers." 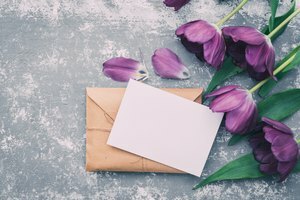 Synonym, https://classroom.synonym.com/the-rules-of-etiquette-for-signing-cards-with-funeral-flowers-12085202.html. 29 September 2017.